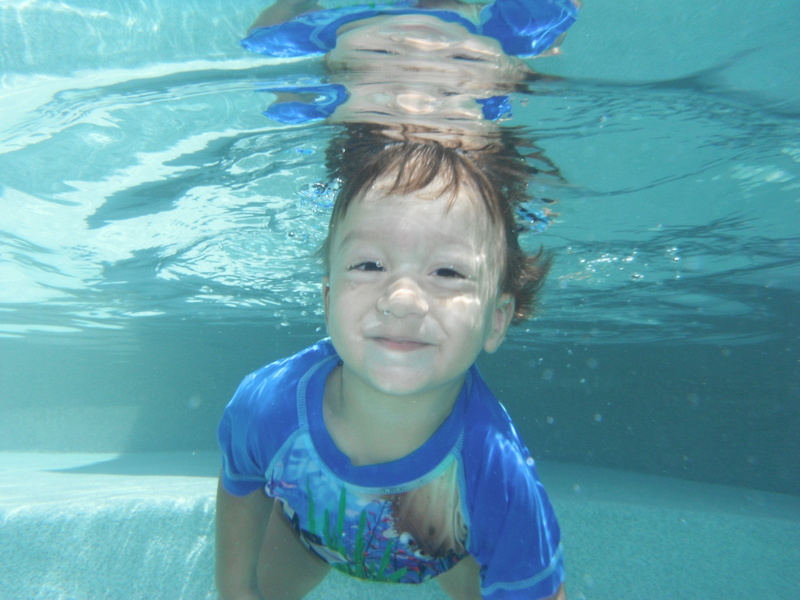 Salt Water Generating Systems provide an automatic and effective way to sanitize your swimming pool water while reducing red eyes, skin irritation, and harsh odors. The Salt Generators turn salt into chlorine, automatically – delivering soft, silky swimming pool water. The system is plumbed in -line with the current swimming pool equipment. It uses ordinary salt that is added to the pool water in which the cell will generate pure sanitizer year-round. When the sanitizer has finished purifying the pool, it reverts back into salt and the whole cycle repeats. 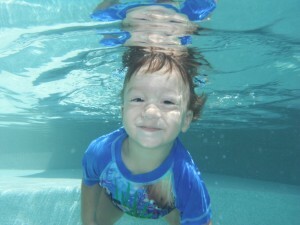 A common question is, “Will my swimming pool water taste and feel like the ocean?”. As long as the proper amount of salt is added to the pool water, the presence of salt is un-noticeable to swimmers. Salt Water Generators offer swimmers a less abrasive alternative to chlorinating swimming pool water as compared to using liquid chlorine.